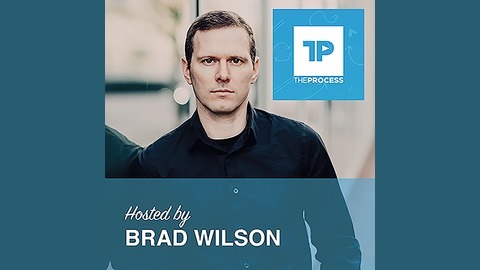 On "The Process" podcast I interview Olympic champions, inspirational leaders, best-selling authors, communication experts, mindset gurus, and other high achievers across various fields in order to learn and share with you the systems and processes they use in their own life that has led them to happiness, fulfillment, health and wealth. What if the sources of discontent in your life are not "you" problems but are instead "process" problems? On today’s episode I have with me Rocco Cozza. Rocco is a business lawyer who has owned and invested in more than a dozen different businesses. He’s one of those genuine, lifelong entrepreneur’s who was born with business-building in his blood. He’s also an author (Despite the fact that he never used to think of himself as being creative), mentor, course creator, podcaster, coach, and a genuinely kind and generous man. 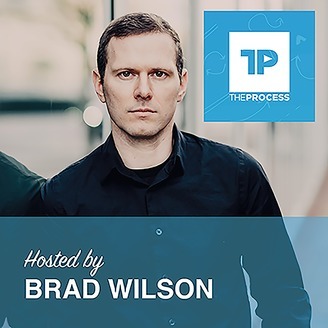 In our conversation, you’ll learn: How Rocco uses proven systems and blind faith to reach his goals. Why being a newly graduated lawyer doesn’t automatically make you a real estate expert (Much to young Rocco’s chagrin). Why Rocco wishes he would have invested in coaches and courses decades ago. And much more. Without any further ado, here's my conversation with Rocco Cozza.